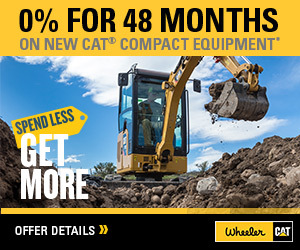 Motor Grader Rentals in Utah | Wheeler Machinery Co.
Tying up a substantial amount of capital in brand-new equipment isn’t always the most prudent business strategy. Instead of making a major investment in a new motor grader, consider a motor grader rental from Wheeler Machinery Co. instead. Motor Grader Rental Rates: Call 801-974-0511 for pricing or reach out to us online for more information. 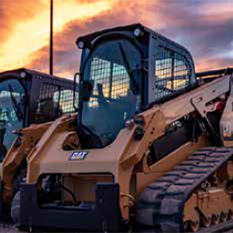 We offer an extensive selection of late-model, low-hour motor graders for rent in Salt Lake City and other Utah cities such as West Jordan, Vernal, St. George and South Jordan. We also provide a comprehensive menu of rental services such as equipment pickup and delivery, routine maintenance for longer-term rentals and more. Many of our clients take advantage of the online Wheeler Cat Rental Store to get real-time information about our large Cat® motor grader rental fleet. Simply log in and get instant access to product availability, specs, pricing and more. 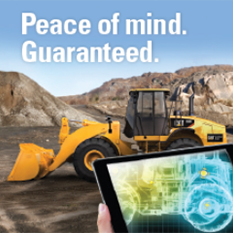 You can browse our entire motor grader rental inventory from your desktop computer, laptop or mobile device at your convenience. Feel free to contact our helpful Rental Coordinator whenever you need personalized assistance. Whether you need a motor grader rental in Salt Lake City or elsewhere in Utah for a day, week, month or year, Wheeler Machinery can accommodate you!